In an era of punitive accountability and racializing discourses that all but White “native-born” Americans are criminals, this book offers an uplifting alternative view of the lives and education of language-minoritized students. Translanguaging for Emergent Bilinguals is a thorough examination of the development, evolution, and current realities of educating emergent bilinguals in U.S. classrooms. Through engaging vignettes, readers follow the experiences of emergent bilinguals in a variety of monolingual settings, tracing the challenges encountered by both the students and the schools that serve them. The authors argue that the future of emergent bilingual education lies in an inclusive translanguaging pedagogy. By embracing home languages and cultures, this approach nurtures the development of multiple literacies, enabling individuals to thrive academically, socially, linguistically, and intellectually. 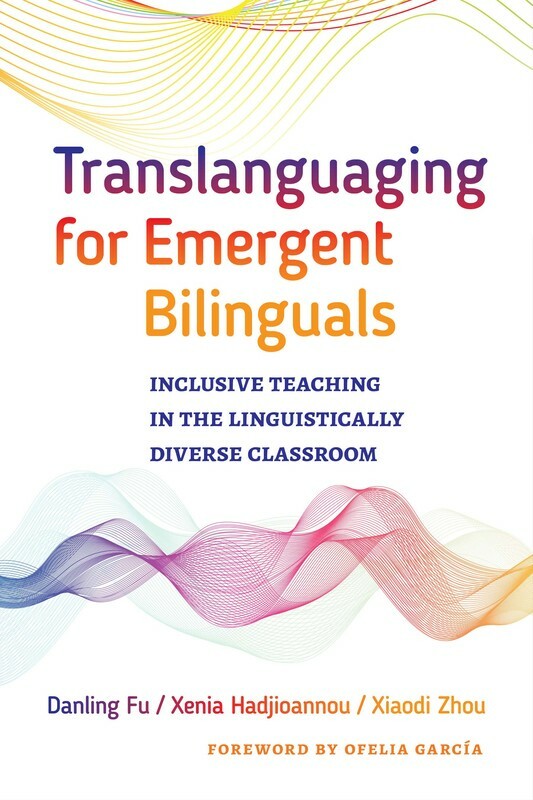 The text begins by showing how the authors evolved from monolingual language educators to translanguaging educators and ends with concrete takeaways for successfully using this approach in different education settings.